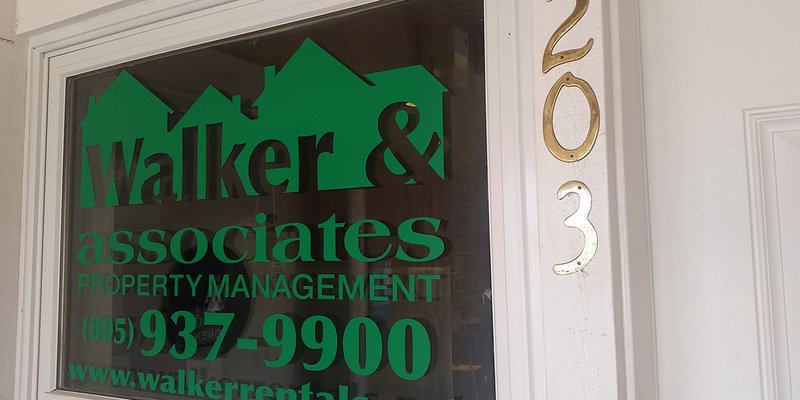 Walker & Associates is a full-service property management company owned and operated by Matt and Marlena Walker, 3rd and 4th generation natives to the Santa Maria Valley. We offer the finest in residential, commercial and mobile home park management services. Our property management software, Propertyware, in conjunction with our highly trained staff, provide an unsurpassed experience for our tenants as well as our clients. From 2 to 200 units, our clients receive the finest in property management services. Operating on the forefront of technology, we are utilizing all commercial as well as social media outlets to promote our listings and provide services that are not only convenient and time saving, but also attracts more tenants to our listings. We have the ability to post our listings on more than a dozen websites, our company Facebook page, and to AHRN, a website for the local military personnel in need of housing. It is easy to see why Walker & Associates is the company you want for getting your home listed – and rented – by a qualified tenant, quickly and efficiently.